(May 1, 2018 – Toronto, ON) It’s Day 6 at the 25th annual Hot Docs Canadian International Documentary Film Festival. Today we’ll take a quick look at 7 Canadian films, one of which is screening as part of the special Focus tribute to director John Walker. The first Canadian feature isn’t part of the Canadian Spectrum program but falls within the more narrow program titled The Good Fight. 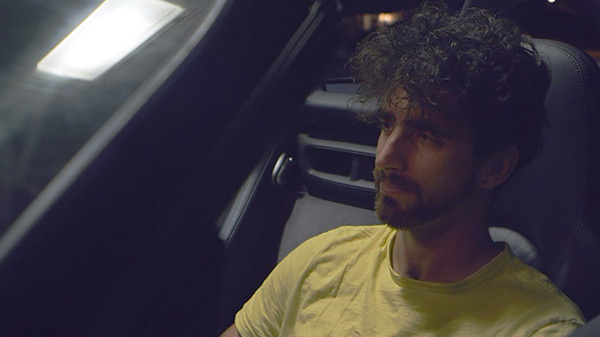 The seven features and one short within this category deal with “battles personal and global.” The Canadian component is titled Laila at the Bridge (pictured above) and it’s from director Elizabeth Mirzaei. 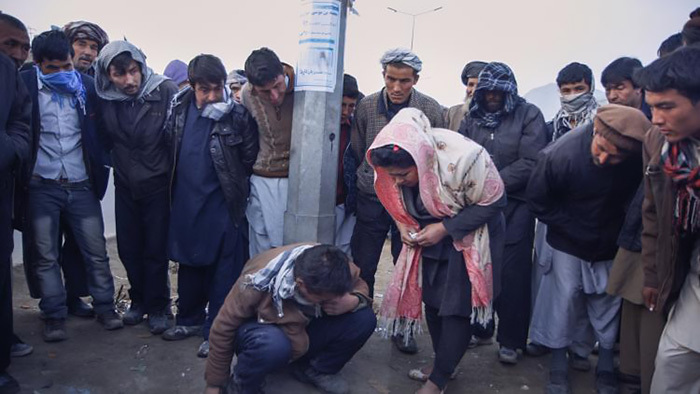 Set in Kabul, a former child bride named Laila Haidari has been witness to her brother’s 25-year battle with drug addiction. As foreign troops withdraw from Afghanistan and international aid dries up, Laila struggles to prevail over a crisis of addiction and a corrupt government in a country on the verge of collapse. It should be noted that this film was produced by Ina Fichman, who was named the Hot Docs recipient of this year’s Don Haig Award. 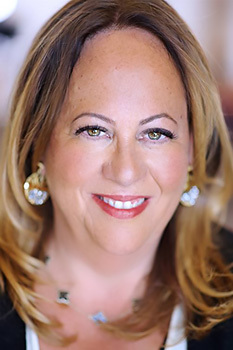 Over the past two and a half decades she has produced award-winning documentary and fiction films for television and theatrical release. A few of her credits include: The Wanted 18, Monsoon, Vita Activa: The Spirit of Hannah Arendt and The Patriot. Laila at the Bridge has its 2nd screening today at 10:30 a the Isabel Bader Theatre on the University of Toronto campus. It;s last screening will be this Friday, May 4th at the ScotiaBank in downtown Toronto. Promotional image from My War. 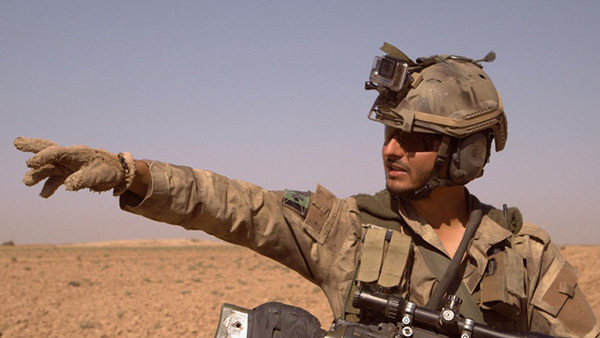 Julien Fréchette’s film My War is part of the Canadian Spectrum. This 97-minute doc from the National Film Board (NFB) centres on four Western volunteers who risk their lives to fight ISIS. They are four out of hundreds of Western volunteers who have joined the Kurdish armies in Syria and Iraq. The film tries to answer the question, What drives some Canadians to put their lives on the line and take up arms halfway around the world? My War screens today at 12:30 at the TIFF Bell Lightbox and again at 3:30 on Thursday at the Scotiabank Theatre 3. Take Light, also in the Canadian Spectrum gets its 2nd screening today. By now just about everybody is aware of the struggle to keep the lights on in the devastated American island of Puerto Rico. Turns out there is an equally unbearable situation in Nigeria. 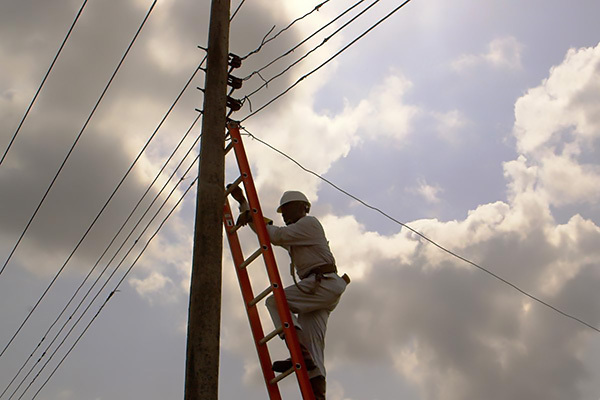 Directed by Shasha Nakhai, this first feature documentary examines the state of the electrical grid in Nigeria, where over half of the population lives without a consistent supply of electricity. Take Light screens today at 3:15pm at the Scotiabank 3 and again on Thursday, May 3 at 6:30 pm also at the Scotiabank 3. 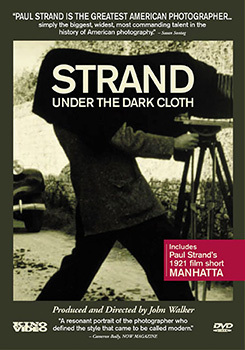 Poster for Strand: Under the Cloth. lead to this film that looked at Strand’s lifework, returning to the locations of his art in New Mexico, Scotland, France and Italy. The film includes interviews with Strand’s wives, Hazel Kingsbury and Virigina Stevens, and colleagues and friends Leo Hurwitz, Georgia O’Keeffe, Cesare Zavattini, Fred Zinneman and others. It won a Genie Award for Best Feature Documentary from the Academy of Canadian Cinema & Television as well as a Public Jury Award from the Nyon International Documentary Festival and it was named Best Biography at the Festival International Du Film Sur L’Art. It’s only screening is today at 3:15 at the TIFF Bell Lightbox. The North American Premiere of What Walaa Wants screens today. Raised in a refugee camp in the West Bank, while her mother was in prison, Walaa is determined to survive basic training to become one of the few women on the Palestinian Security Forces – not easy for a girl who breaks all the rules. Following Walaa from 15 to 21, with an intimate POV and the exuberant energy of its subject, this is the story of a young woman navigating formidable obstacles, learning which rules to break and follow, and disproving the negative predictions from her surroundings and the world at large. This is Director Christy Garland’s 6th film and it screens today at 6:00pm at the TIFF Bell Lightbox. It will screen again on May 3rd and May 4th. Harvest Moon is a first feature doc from Zaheed Mawani. 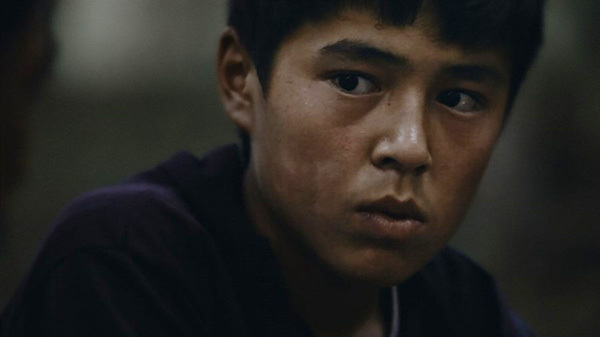 Writing for Hot Docs, in part, here is what Aisha Jamal had to say, “Tucked away in the valleys of the former Soviet Republic of Kyrgyzstan are vast swaths of forest, home to some of the world’s oldest walnut trees. Local legend has it that these woods are holy places, full of mystics, monks and incredible creatures. But over time, the plants, fruits and creatures have disappeared and today the forest is full of demons and ghosts. The patriarch of the family still believes in the magic of the forest and skilfully weaves fictional and documentary elements together in thoughtfully executed vignettes of daily life. The film’s formalist structure creates a cinematic poem that invites us to witness a slowly disappearing way of life.” Harvest Moon has its North American Premiere today at 6:30 at the Scotiabank Theatres. It screens again on May 3rd and 5th. It The 70-minute feature screen with the Canadian short At Home with the Horses. Promotional image from OMNI: An Act Against Gravity. OMNI: An Act Against Gravity enjoys its World Premiere tonight at 8:15 at the TIFF Bell Lightbox. Directed by Bogdan Stoica, it’s a quirky delight. The 80-minute doc looks at the efforts of a young Montreal engineer and inventor, Alexandru Duru, to create a fully operational hoverboard. The expression “nothing is easy” comes to mind and this film proves that. It also proves that patience and perseverance pay off. Following tonight’s screening OMNI: An Act Against Gravity will screen again on May 2nd and 4th. There’s a 6-minute Canadian short, Tibor from Petra O’Toole that screens along with OMNI: An Act Against Gravity.